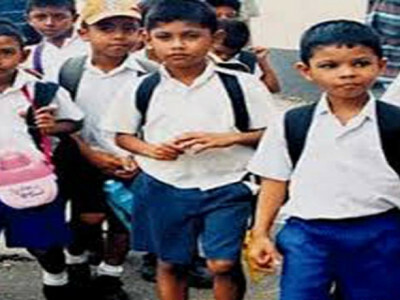 (COLOMBO, LANKAPUVATH) – The majority party of Sri Lanka parliament, United National Party today decided not to proceed with a motion that was entered in the Order Book and supposed to be taken for vote when the parliament convened this morning. The UNP has decided not to proceed with the motion at the Party Leaders’ meeting presided over by the Speaker Karu Jayasuriya at 9 am today at the parliamentary complex. 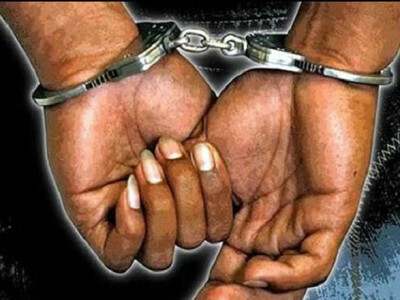 Although the leaders of all parties representing the parliament had been invited to participate in the meeting, the leaders of the United People’s Freedom Alliance (UPFA) did not participate. 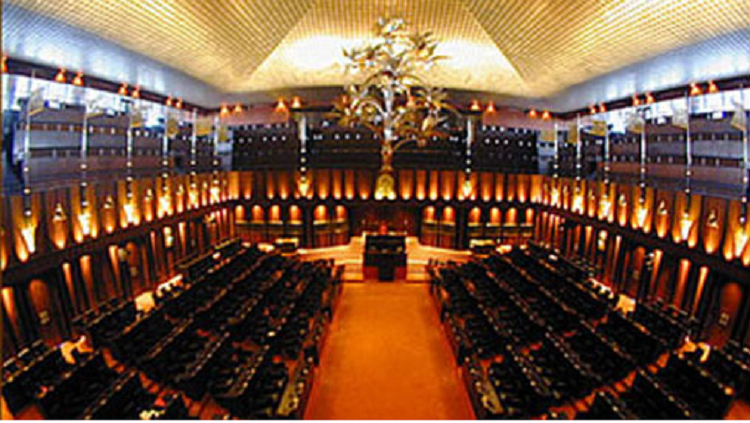 The motion signed by 7 UNP parliamentarians proposes to the President to take further actions in terms of Article 48 (2) of the Constitution in accordance with the decisions made by the parliament during the recent past, including the no-confidence motions against Mahinda Rajapaksa and his purported cabinet. 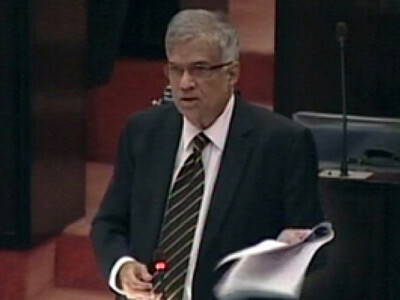 The Tamil National Alliance, which met with President Maithripala Sirisena on last Friday (November 30), said the President has assured them that he will take action regarding the no-confidence motions that has been passed earlier in parliament if a motion proposing him to accept the results of those no-confidence motions is passed by an electronic vote. Accordingly, the JVP decided to hold the adjournment debate in Parliament today. 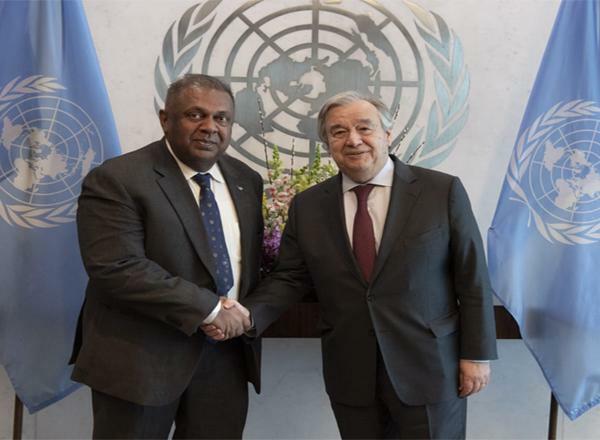 The UNP parliamentarian Ajith P. Perera speaking to BBC Sinhala service said since the President has broken the promises he had made and the motion will not be taken for a vote. JVP MP Vijitha Herath said there was no point in proceeding with another no-confidence against Mahinda Rajapaksa after the Court of Appeal on Monday upheld that the November 14 no-trust resolution against Rajapaksa was valid. Next Post Next post: Bus fares to reduce again?